WaspLabeler +2D is ideal for designing, making and printing barcode labels. It is simple to pick from 100+ pre made label templates, make a custom label or start from the beginning with your own design. You can connect to an external data source such as Microsoft Excel, Microsoft Access, or QuickBooks. Print with any networked Windows printer to make the entire process even easier. You can easily make inventory barcodes, asset tags, product shipping and mailing labels and even more. 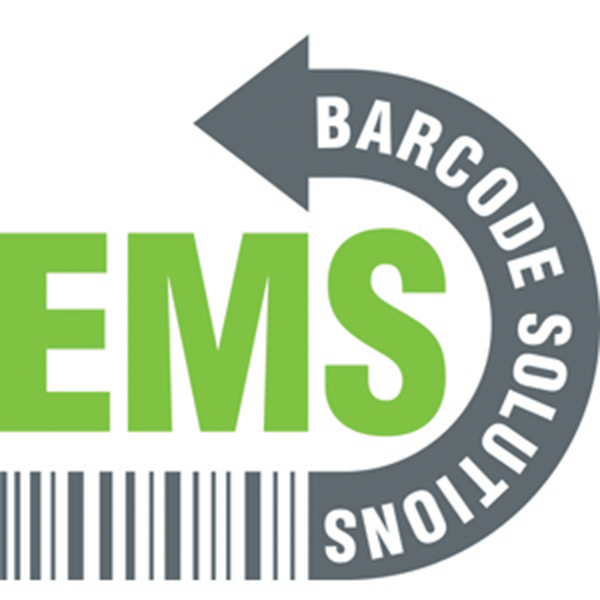 It becomes very simple to combine text, company logos and barcodes to make any of the barcode labels for your needs. Create scan sheets for barcodes or shadow books so you can easily read small or difficult to tag products. All together it is easy to grow your organization while increasing efficiency with the WaspLabeler +2D.